COLUMBIA, Tenn. (Dokkestul) -- You might be surprised to learn that Wednesday is National Puppy Day. If you’ve been thinking about getting a dog a mid-state organization has a suggestion about where you might start. The group Russell Rescue is encouraging dog lovers to consider the option of adoption. The rescue comes to the Spring Hill PetSmart every Saturday where you can meet and interact with the dogs. Former Maury County Animal Shelter president Mary Ruth Rogers started Russell Rescue in 2002 after she noticed a pattern in the shelter. Rogers says Jack Russell Terriers are one of the top breeds to be euthanized in shelters. She started Russell Rescue to encourage people to adopt. She say’s there are many advantages to adopting, the most important being the impact you make on a dogs life. Many people find adopting a positive experience, including Tristan and Adam who recently adopted their dog, lady. 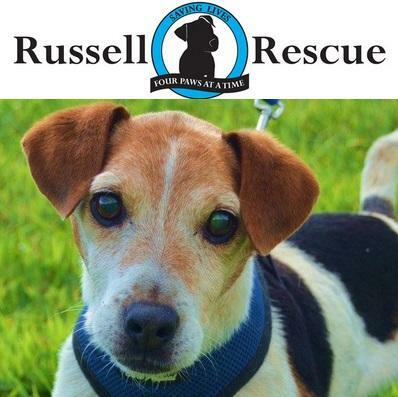 Would you like to learn more about Russell Rescue of Tennessee?